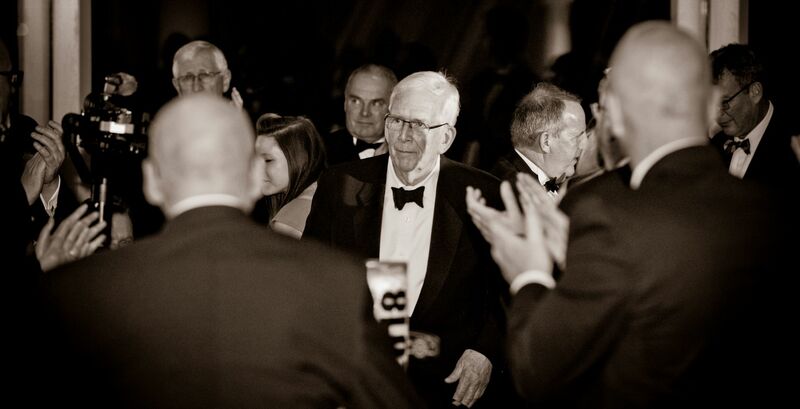 It was a celebration of dedication to the textile care industry. 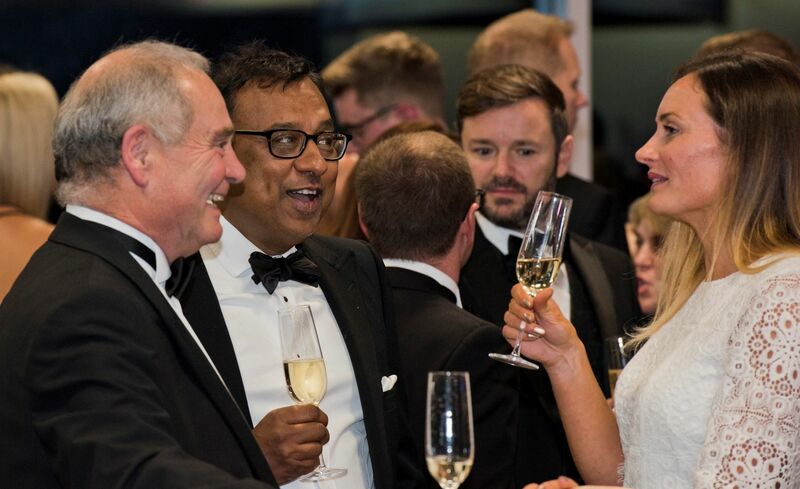 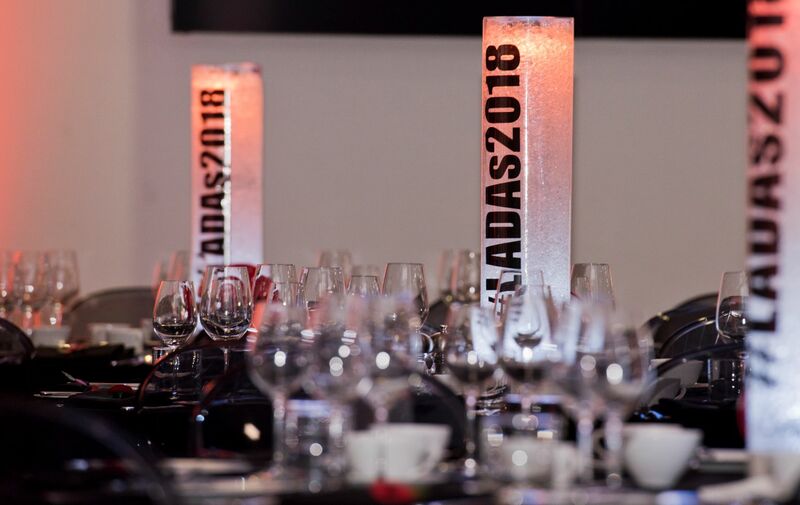 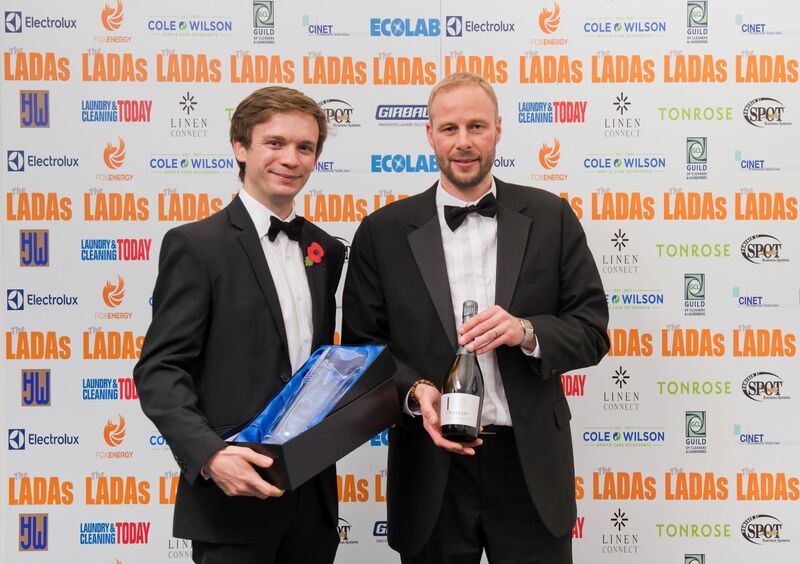 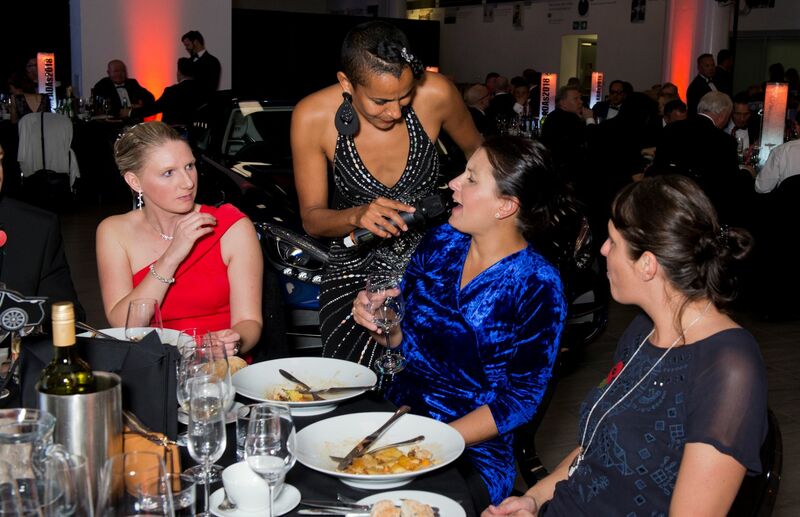 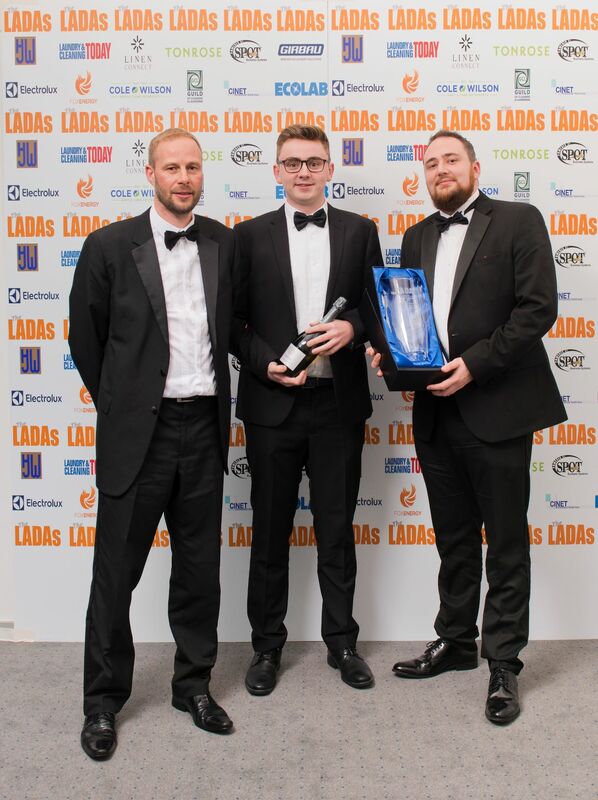 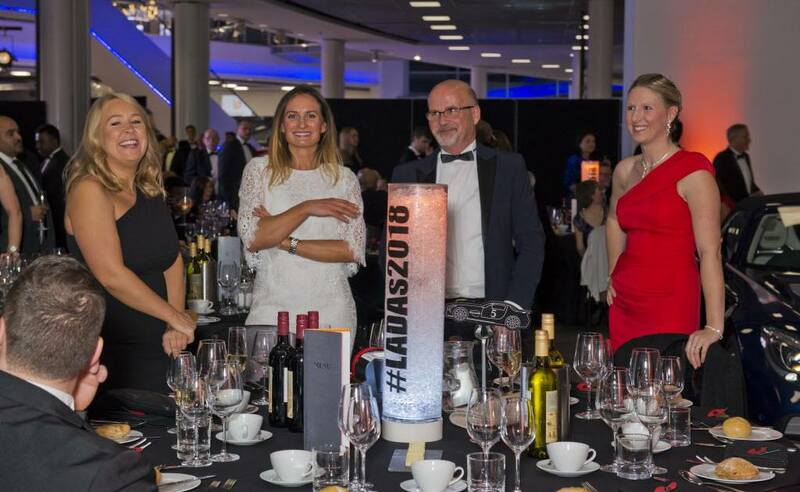 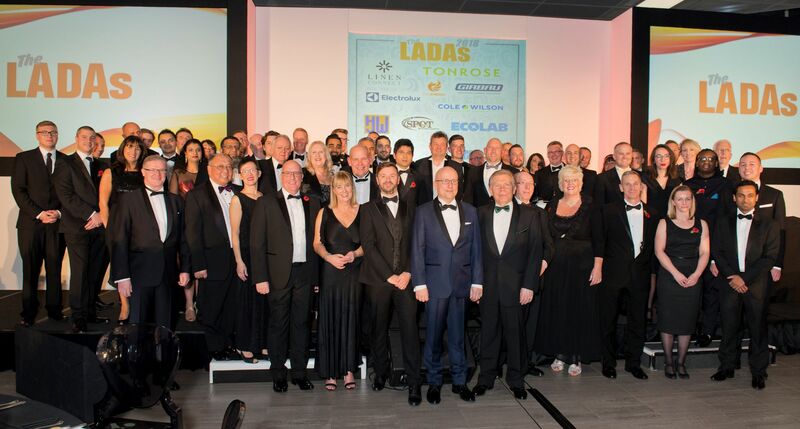 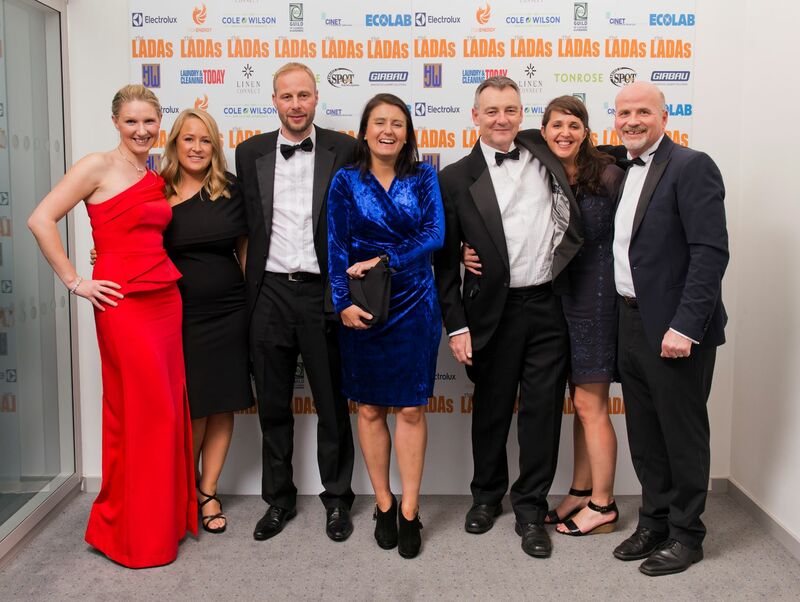 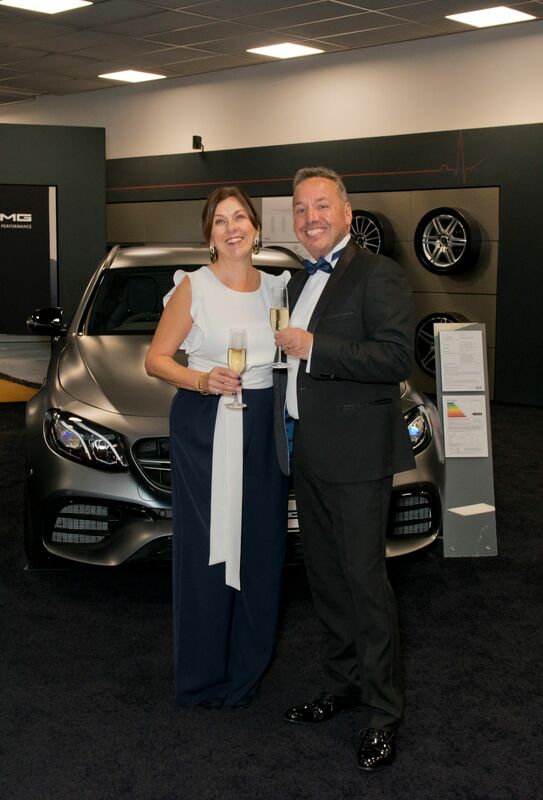 Dressed to impress, a mixture of laundries, dry cleaners, suppliers, hoteliers and association attended the black-tie event as those who had gone above and beyond were recognised for their efforts and achievements at the LADAs 2018 (Laundry and Drycleaning Awards). 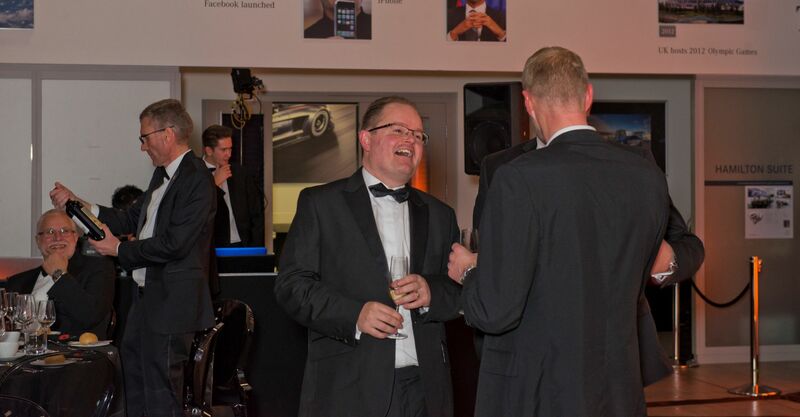 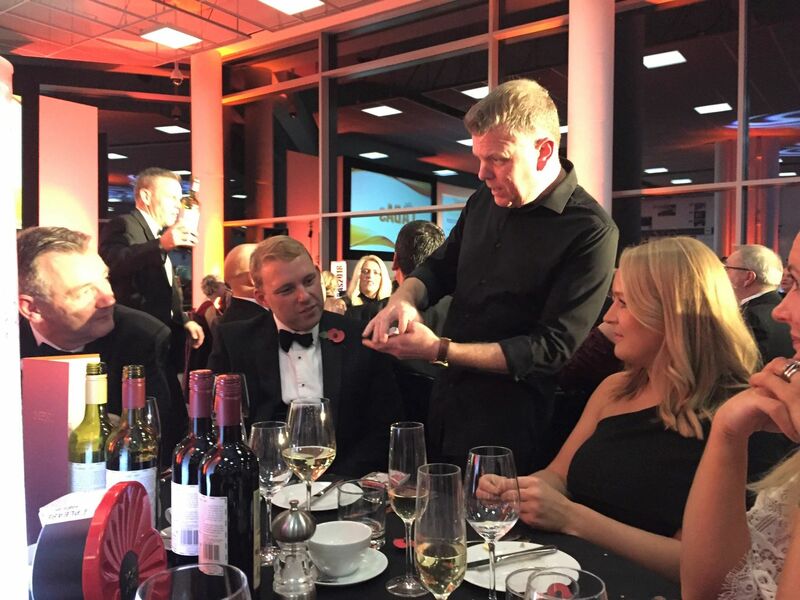 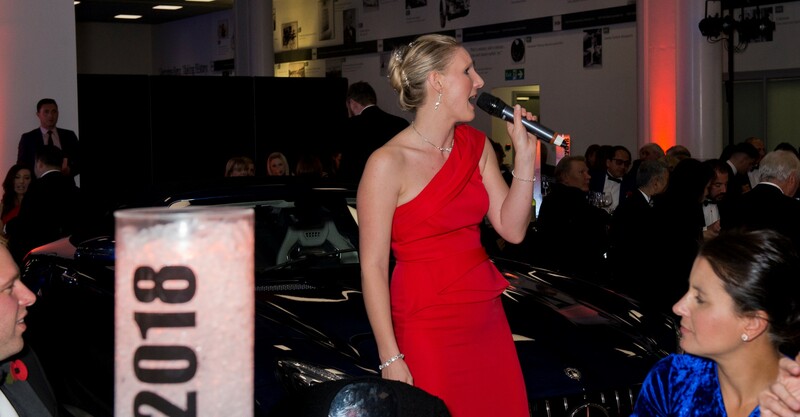 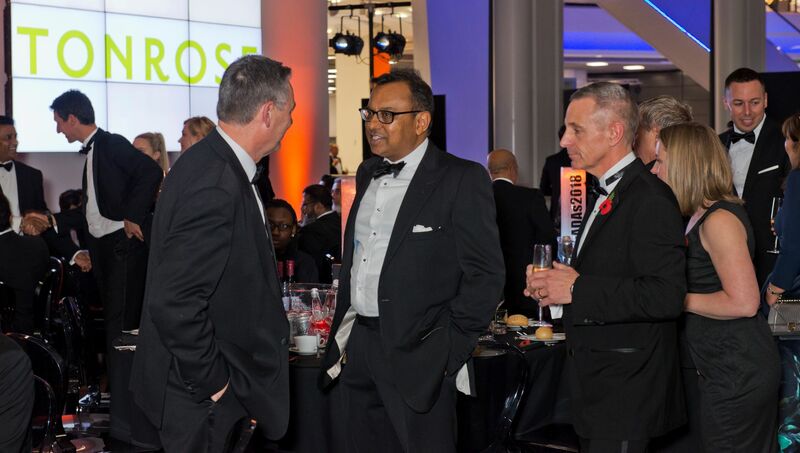 As platinum sponsors, the Tonrose team were there in full support to celebrate achievements, build on friendships and make new relationships. 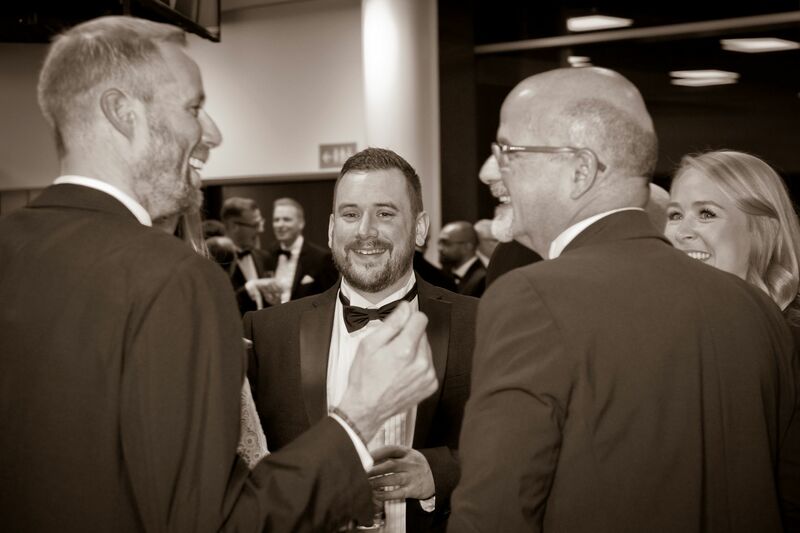 After awarding two of the winners of the with their titles and trophies, Director Phil Hodgson said, “It was an absolute honour to be able to present these awards. 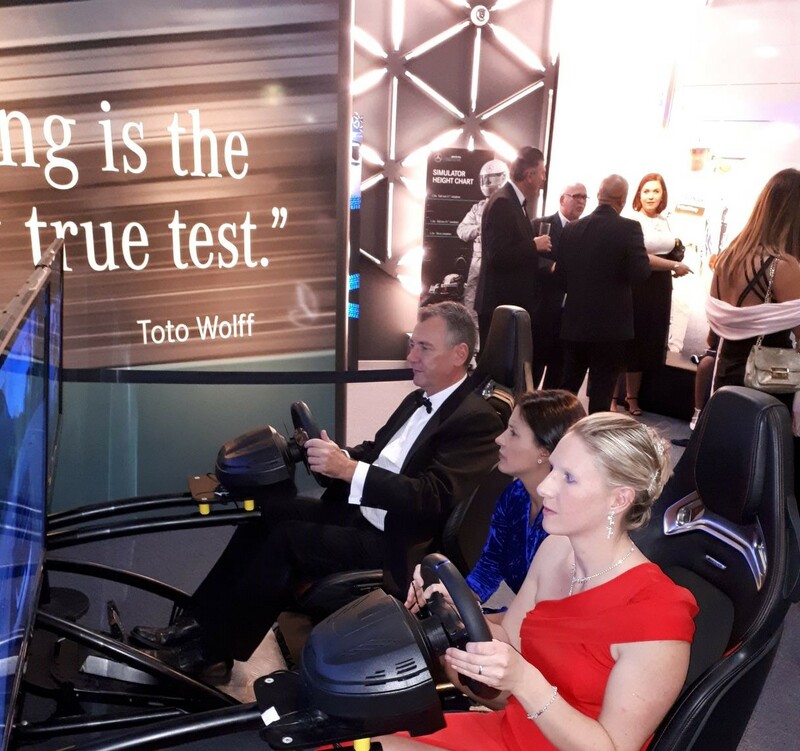 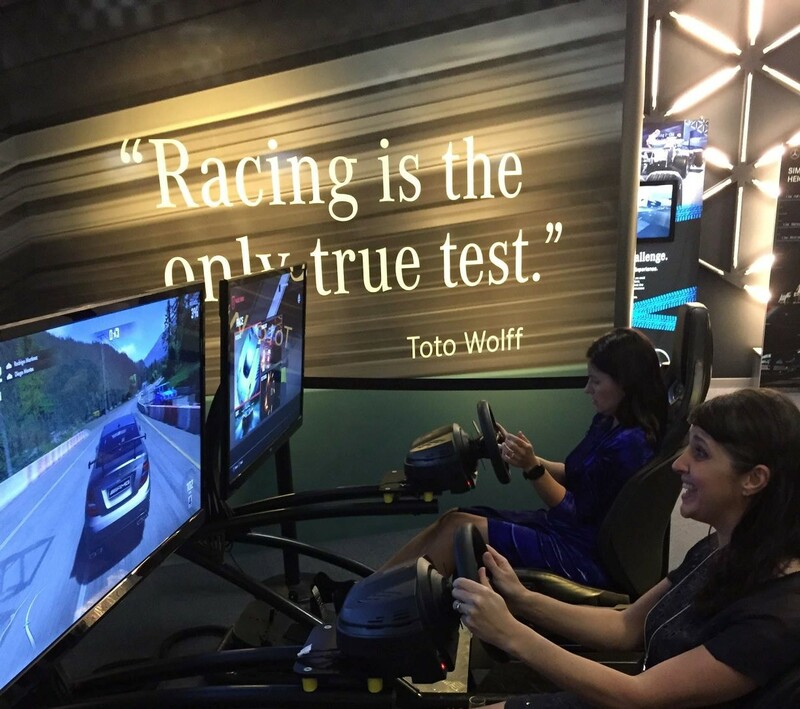 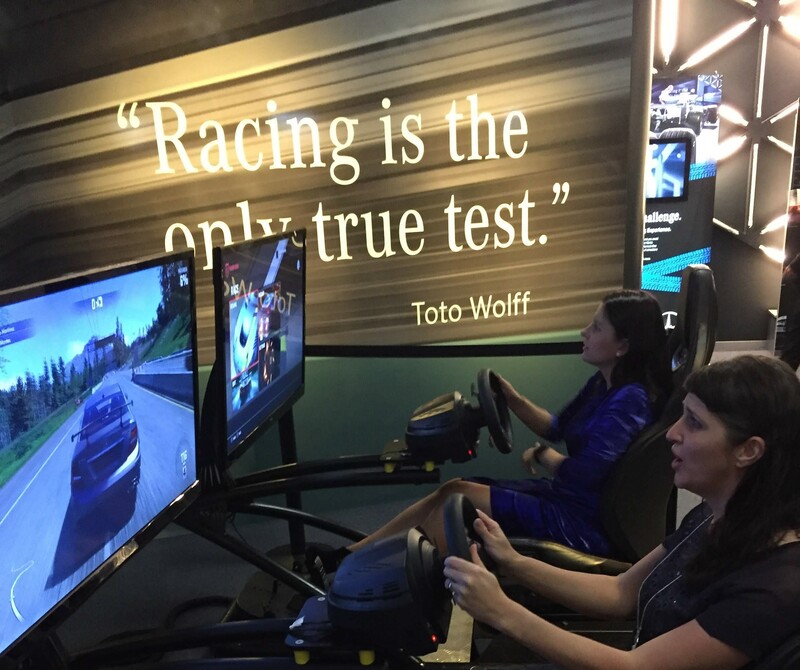 Our industry has faced challenging times recently, but such drive and determination as exhibited tonight will ensure our collective success.